I know that I have never gone 13 days between posts so I have been feeling a little guilty. I’m so sorry for the delay! If you have read my post about packing for Bolivia and Peru you know that I only brought my ipad and iphone for tech support on my trip. While I wrote whole posts in my travel journal (which I loved btw! ), I could not make myself type them up on my ipad. Also, computer and internet service in Bolivia just sucked in general. SO! I’m trying to get back into the swing of things. BUT now I need to do report cards for my lovely class of third graders. I’m almost done though, I promise. I’m just kinda too exhausted at the moment. I’m hoping to have a real post up by this Friday. Then over the weekend I will start working on my regular schedule of twice or thrice weekly postings. Expect posts about my favorite places in Bolivia and Peru, lovely pics from Macchu Pichu, and tales of my adventures in the Salt Flats of Uyuni, Bolivia. Also, if anyone has any questions that I can answer, please let me know! 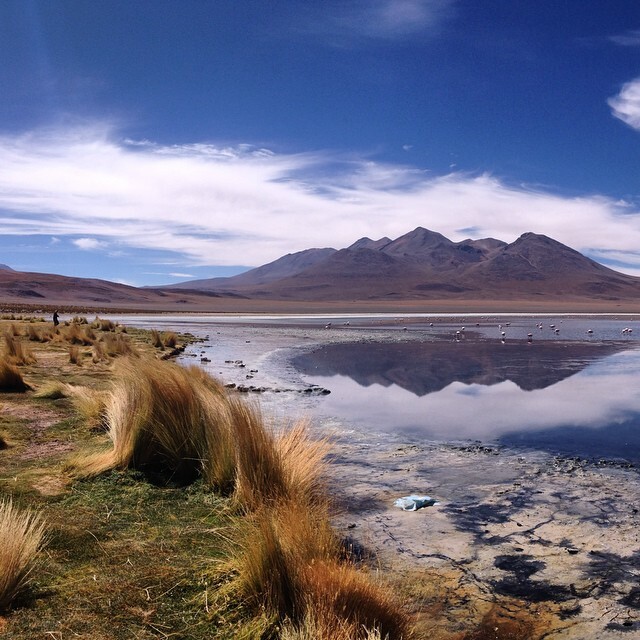 Love the picture – looking forward to the posts from Peru and Bolivia!